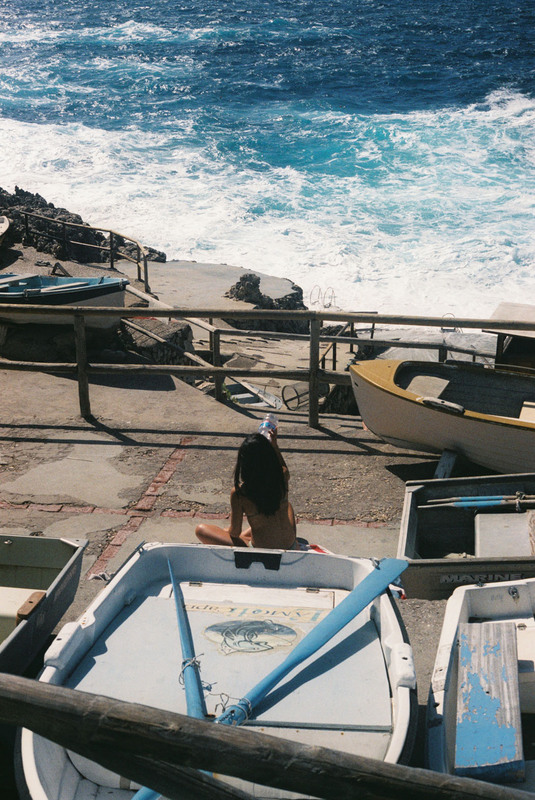 refresh your mind. 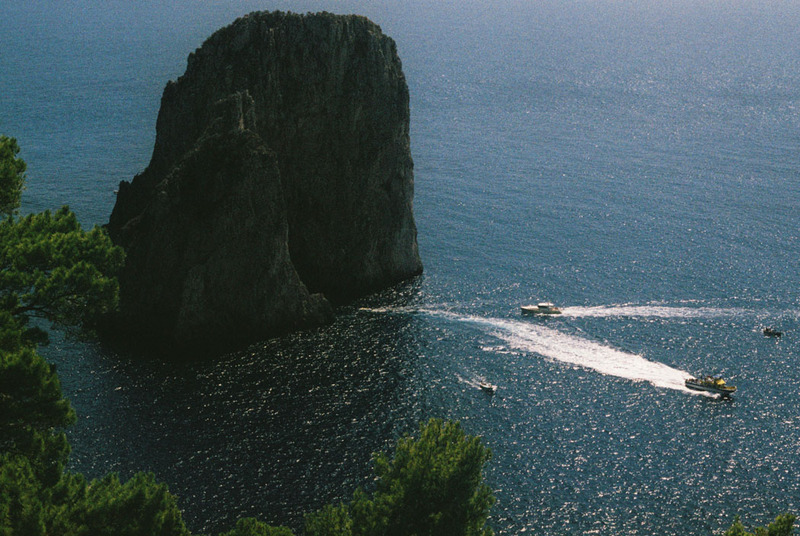 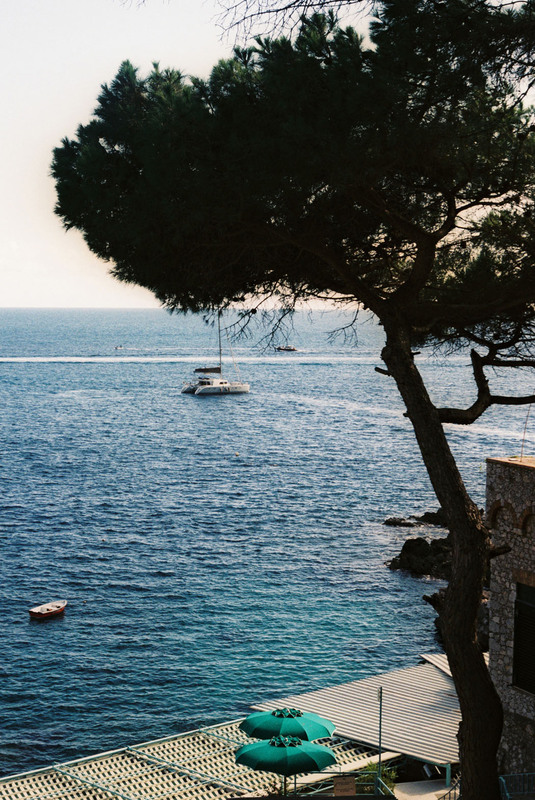 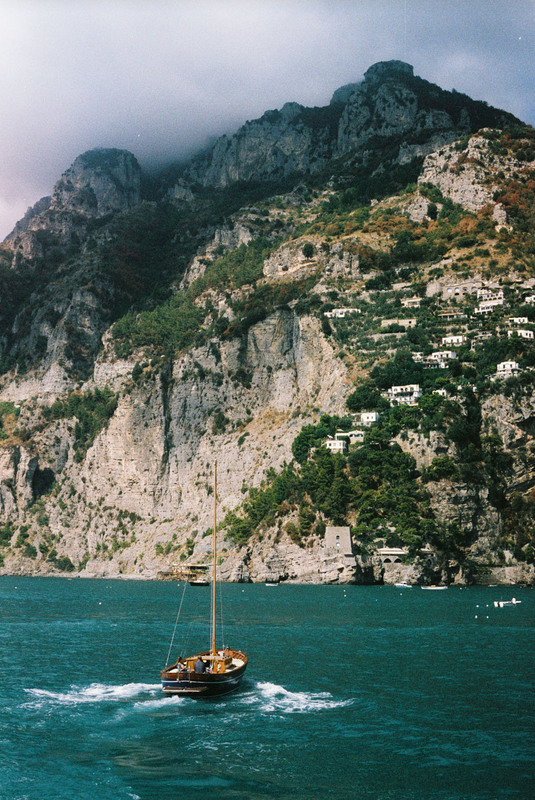 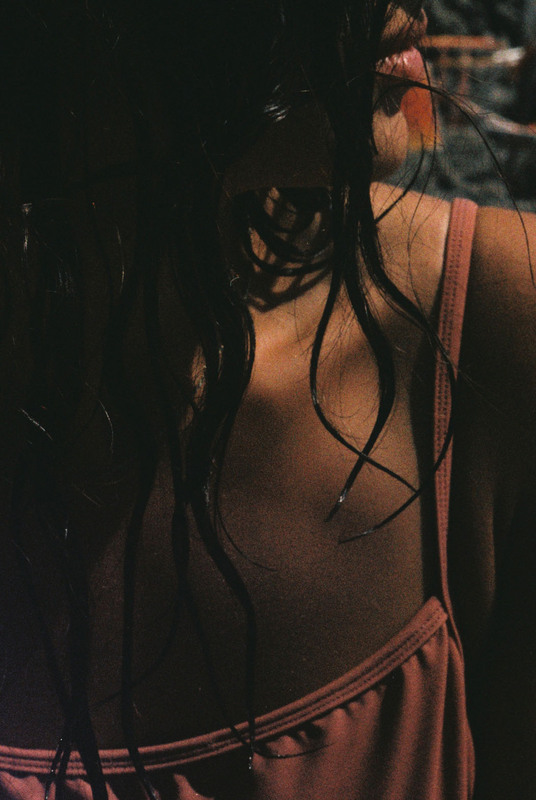 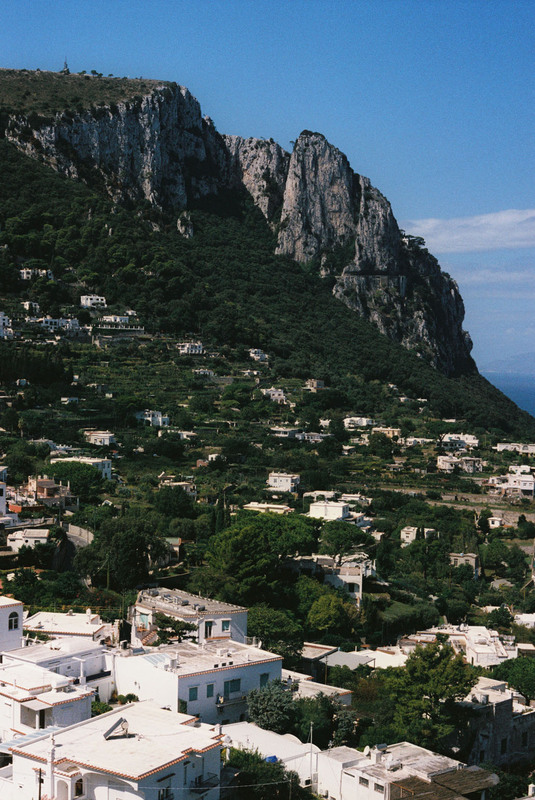 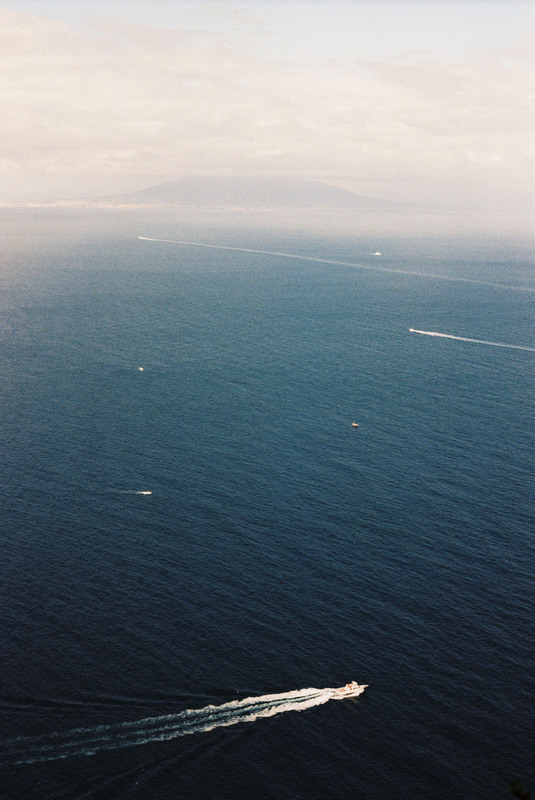 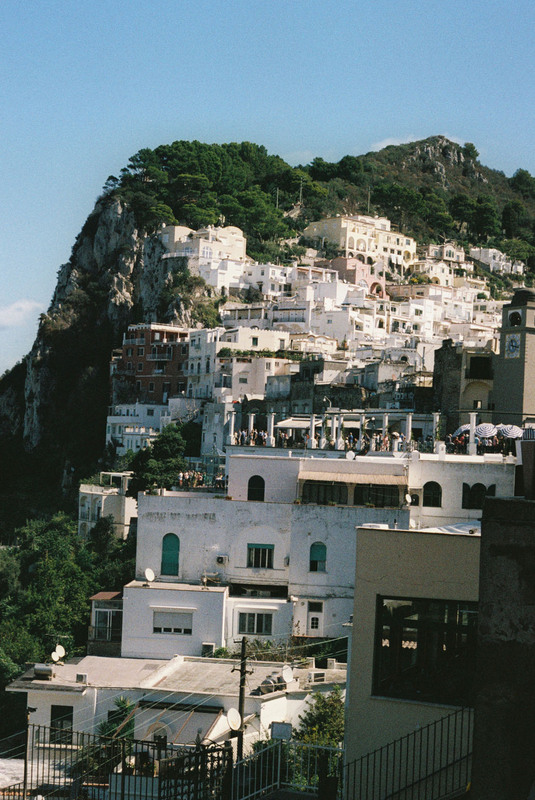 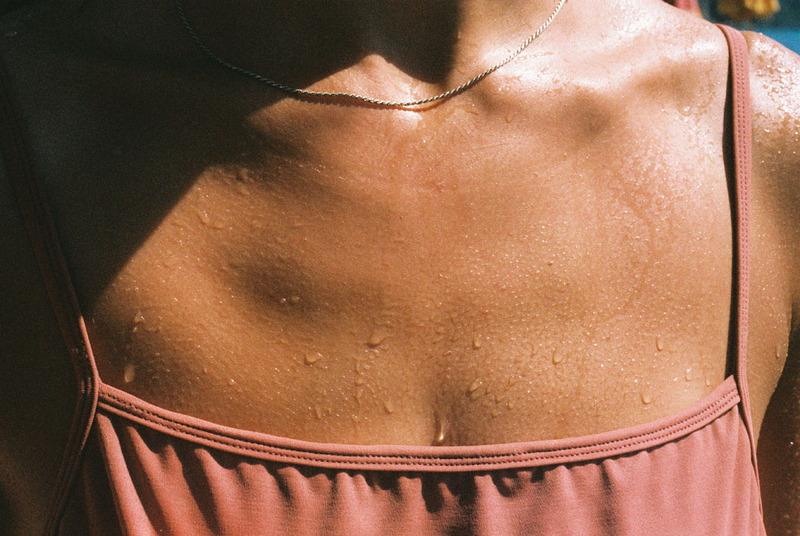 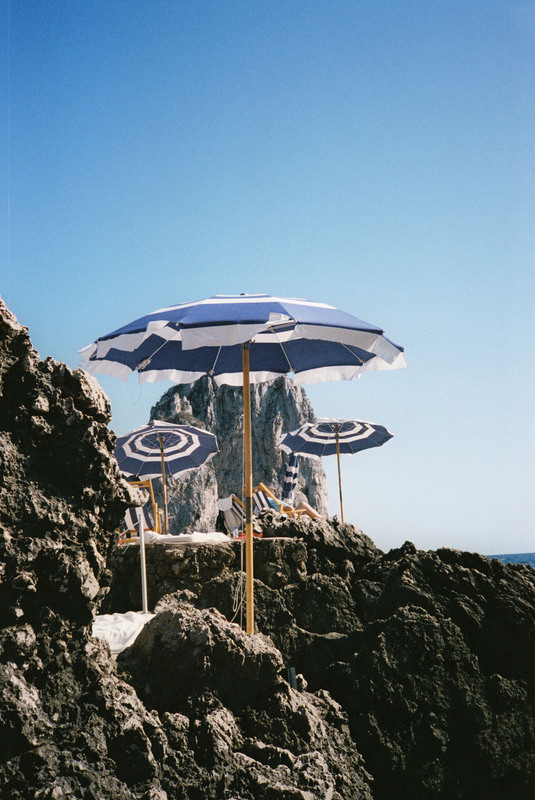 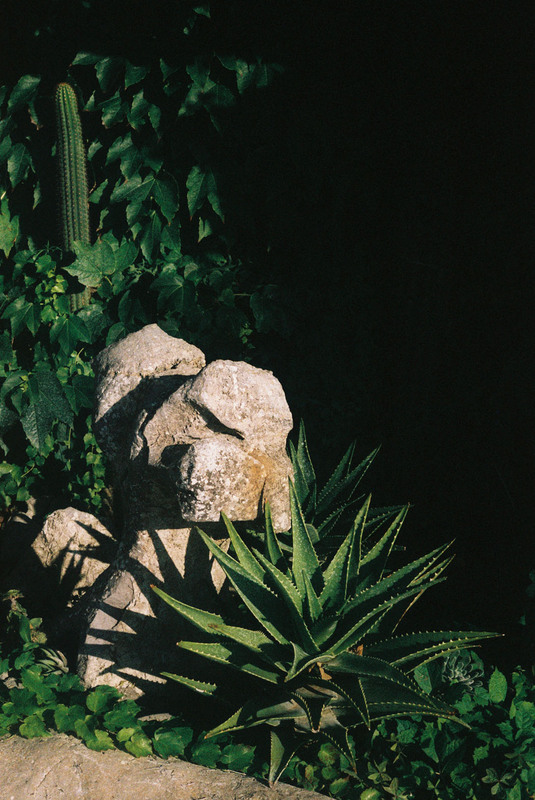 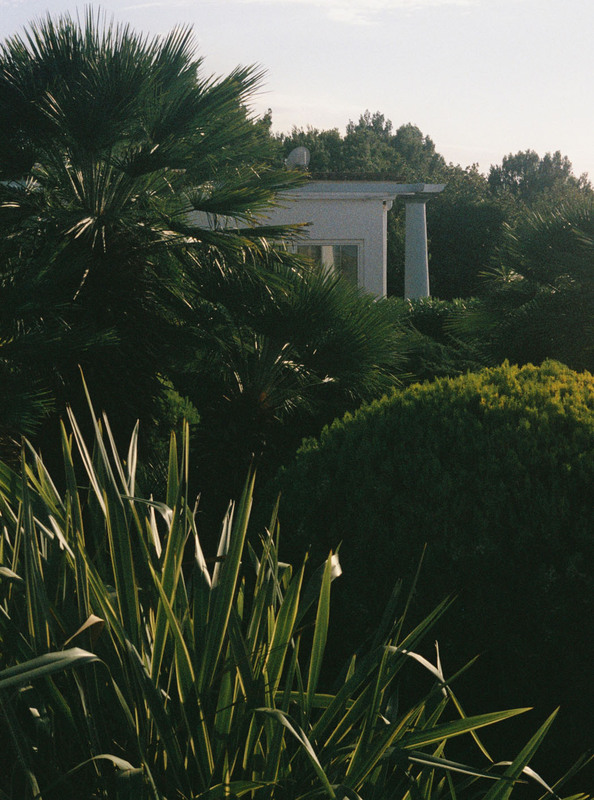 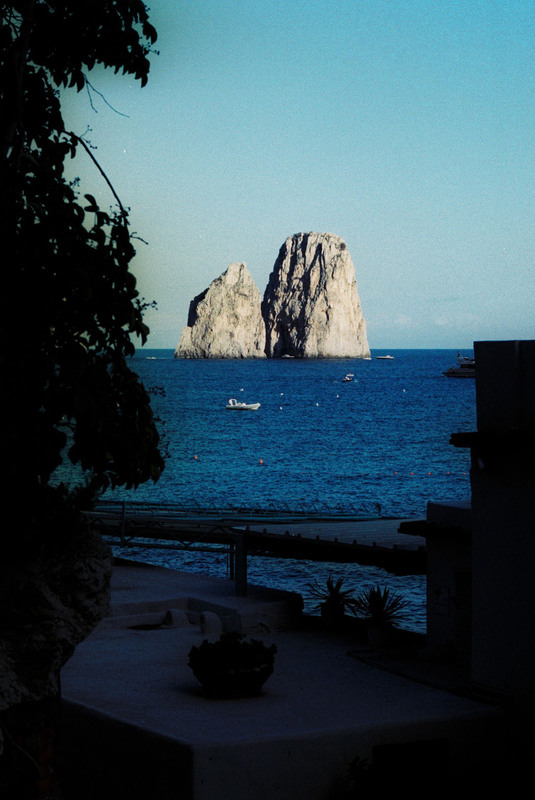 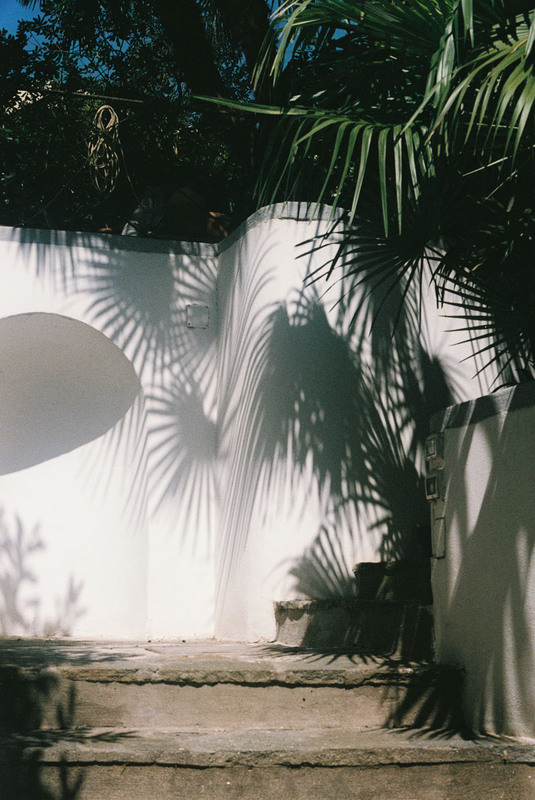 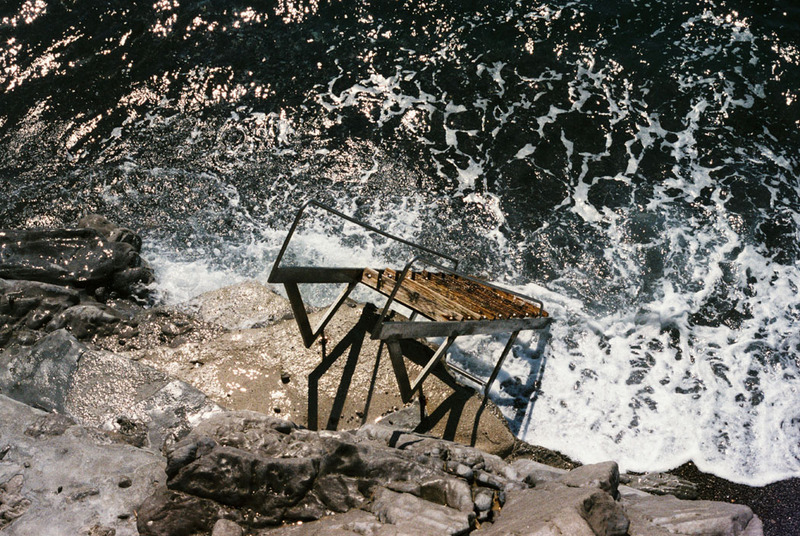 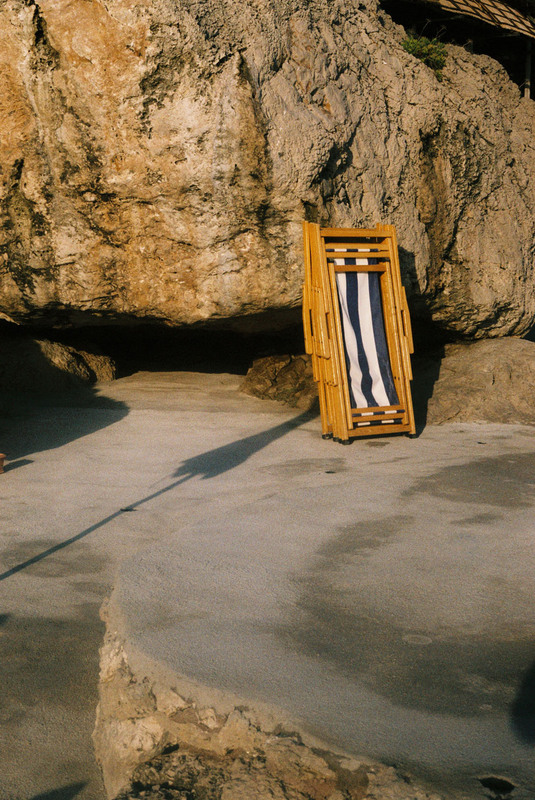 Pictures all taken on film on the magical Island Capri. 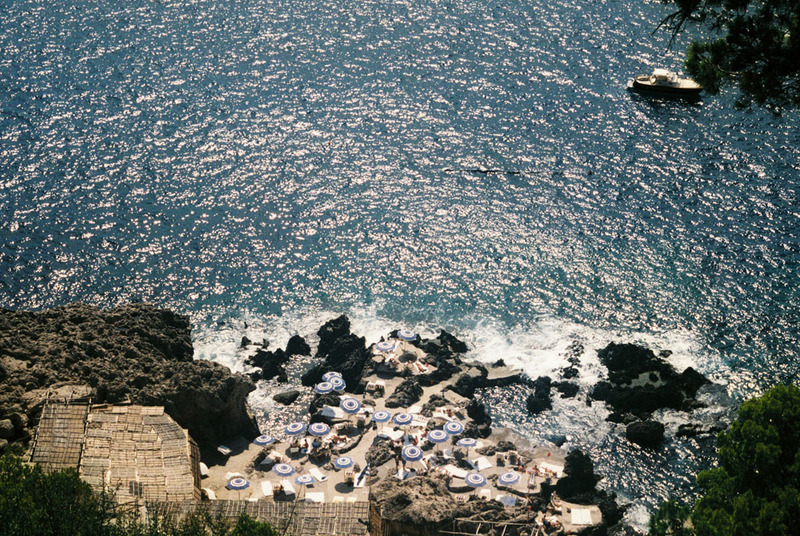 ocean breeze in the hot sun, makes you feel brand-new. 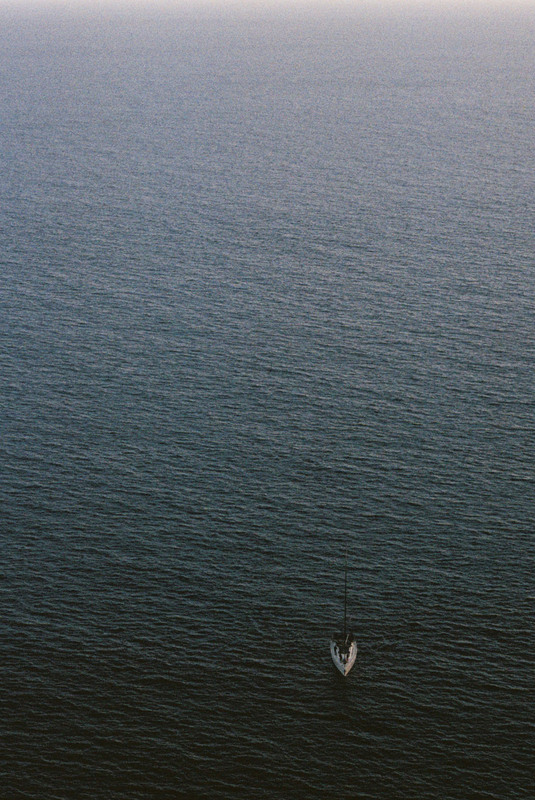 I can only wish for another Sweet Escape.